A simple to follow Harmonica Tuition Book and Blues Harp. 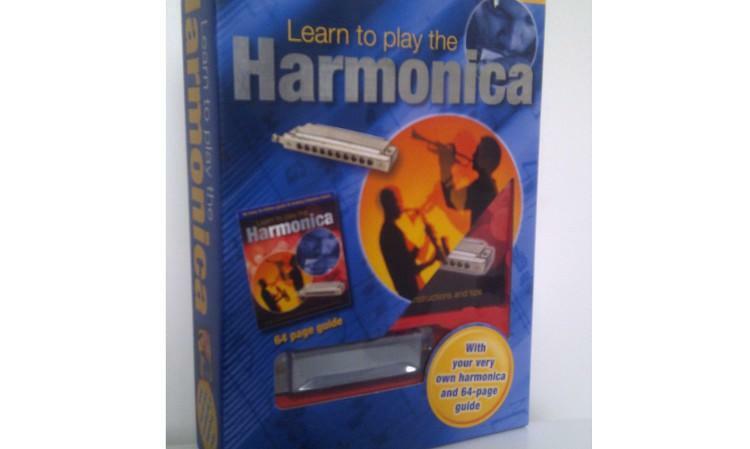 This really is a great deal for the beginner harmonica player! Includes the basics through to note bending, single notes, chords and hot bluesy licks via the 64 page book. The FREE blues harp is in 'C', the best key diatonic harmonica for beginner or getting going. Buy this pack and start playin' dem blues, I ain't askin'!! If you fancy going electric like all your favourite blues player (little walter, Big Walter Horton, Junior Wlls, Howlin' Wolf etc) take a look at my other items and I can fix you up with a cool mic and amp setup, video demos to watch and listen too as well.